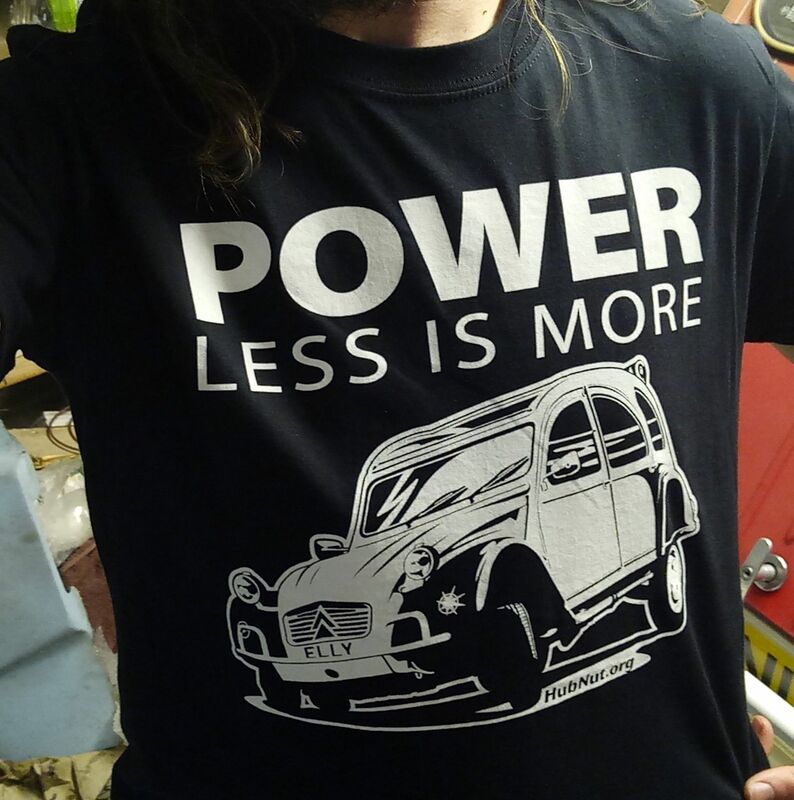 The Citroen 2CV proves that you don't need power to have fun, so celebrate the fact with this lovely T-shirt! T-Shirts are made by Gildan and printed by Blackwater Studios in Cornwall, who use plastic-free screen printing - better for the environment and not even that costly! Arrived at my door in Australia promptly, fitted perfectly and came with a genuine HubNut hair! Time to get the cloning machine out of the loft. I have one of these shirts and am indeed wearing it as I write this review, it's so extremely comfortable and is definitely worth the 10+. Well made and even softer than using a kitten for a tissue.